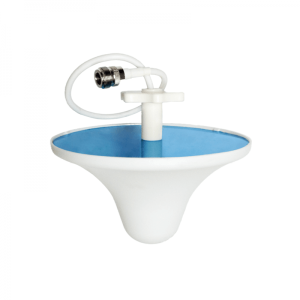 The 2-way Power Splitter will help you "split" the booster's mobile signal up to two indoor aerials. 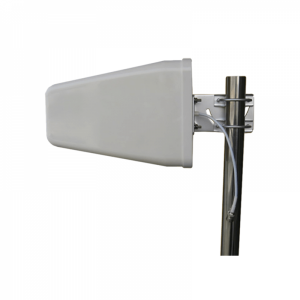 The splitter plays an essential role in situations like when you need to spread the signal in different stories of your building from a single signal booster. 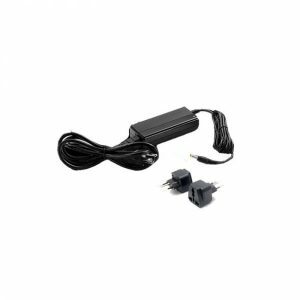 With the help of 2-way power splitter, you will be able to divide the signal strength from the booster's output in two different parts and connect two different internal aerials in different locations. 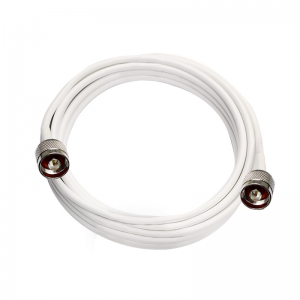 Additional cable is needed to be purchased for connecting the extra indoor antennas. 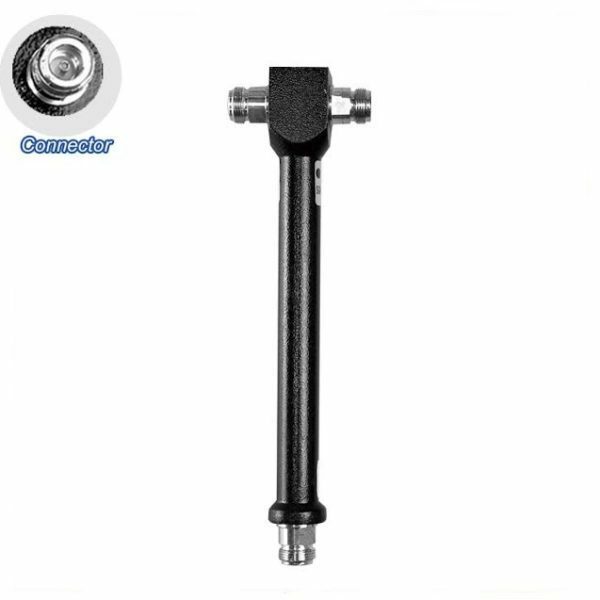 The most famous type of antennas that are applied with splitters is omni-ceiling internal antennas, which you can purchase from our online shop. The installation consists of connecting the splitter with a short cable lead to the input of the splitter. The three signal outputs connect with the cable to the indoor coverage antennas.